The link for registration is HERE. The Graphic Medicine conference is back in Brighton. We first hosted this conference in 2013 and we are looking forward to welcoming friends old and new to participate in 2019. Our conference title is deliberately tricky. We hope this draws you in, not shuts you out. This year marks the formation of the Graphic Medicine collective, and this is the first conference under this banner. To us this represents an opportunity to query or question what graphic medicine is about. The time for blind evangelism is past: let’s critically explore our field. To frame this exploration, we are interested in what it might mean to queer graphic medicine. ‘Queering’ is about refusing binaries and giving a voice to those who are usually silenced through not belonging. It can refer to gender, sexuality, and intersexuality, but it can also be a lens through which to understand other forms of personal, cultural, and political subversion. Queer can be an insult, a reclaimed word, a theoretical standpoint depending on which speech bubble it sits in. 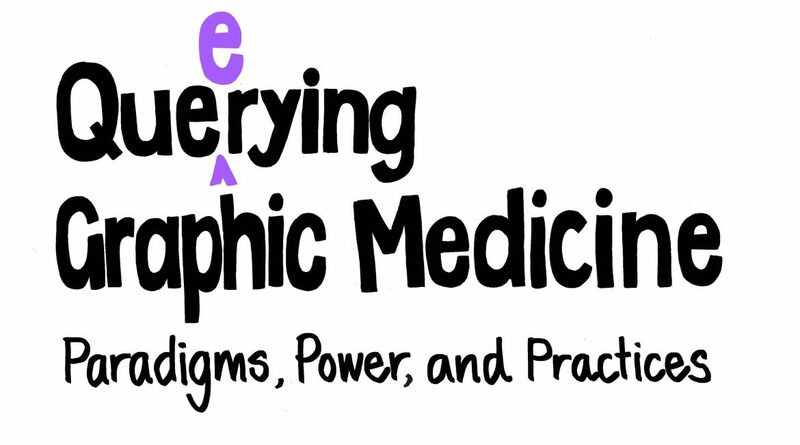 Are ‘graphic’ and ‘medicine’ exclusive terms? How might these terms be queried or queered to open up possibilities for the field and genre? Why use comics in healthcare education? What can a Gender Studies perspective offer to the practice, teaching, or creation of graphic medicine? How can comics critically address issues of power in healthcare? How do comics help us question paradigms and assumptions? How might comics reveal everyday sexism? Can comics help with the idea that feminism is for everybody (i.e. intersectionality)? Do comics have something to say about the power and paradigms that swirl around the healthcare of trans people? Does our sexuality plays a part in our art and in our experiences of healthcare? What makes a good ally? How can we avoid offence while still encouraging debate on issues around gender and sexuality? Do comics have something to say about homophobia and transphobia? Please note: Presenters are responsible for costs associated with their session (e.g. handouts and supplies) and personal expenses (travel, hotel, and registration fees). All presenters must register for the conference. Discounted rates and some limited scholarships will be available for students, artists, and others in need. Brighton and Hove (/ˈbraɪtən … ˈhoʊv/) is a city in East Sussex, situated on the South Coast of England, an hour from London. It is Britain’s most populous seaside resort, with a population of 273,400, and known as a holiday and party destination, having had a reputation for revelry and hedonism for the past 300 years. The city has an abundance of hotels, restaurants, cafes, pubs, clubs and amusements, and is noted for its inclusive and tolerant attitude. We’ve included some information below but take a look at the Visit Brighton web site for a better idea of what the place has to offer. 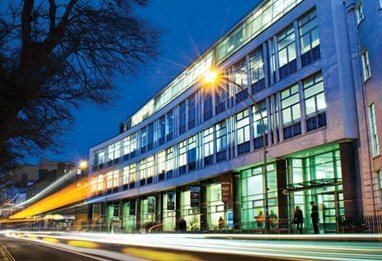 will be the Sallis Benney Theatre on Grand Parade, part of the Art School. Getting to Brighton & Hove is easy. It’s just under an hour by rail from London and only half an hour from London Gatwick Airport. The city is also served by a direct rail link from the Eurostar Service at St Pancras, as well as easily accessible from the major ports of Dover, Portsmouth, Southampton and the local port of Newhaven. National Express coaches also regularly service the city. Limited rooms at a special discounted rate are available. Book early. 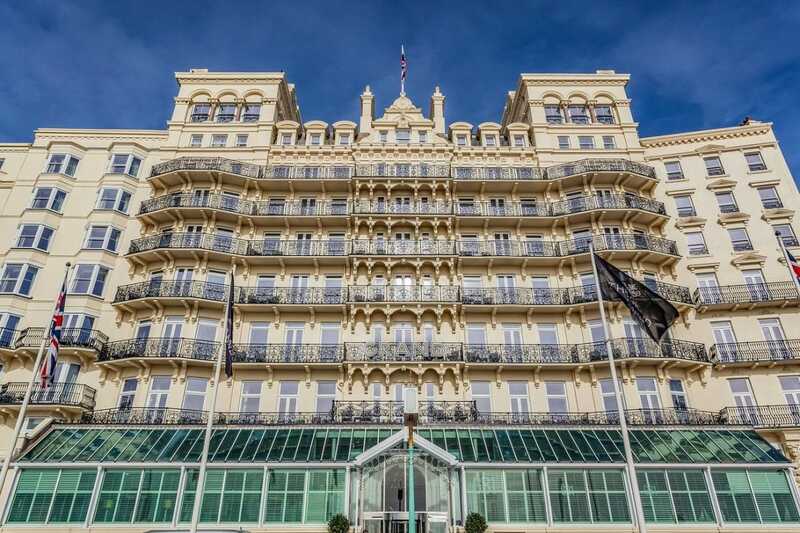 “The Grand Brighton is an iconic Victorian property that is steeped in British history and stands centre stage on Brighton’s famous seafront. From the stunning sweeping spiral staircase and traditional period design, to the beautiful sea view rooms, a sumptuous day spa and the glamour of GB1 seafood restaurant, the Grand experience is treating yourself to the best. We have secured a limited number of rooms at a conference rate. Please ring the hotel directly and quote GRAP100719. The number to call is 01273 224300 option 1. 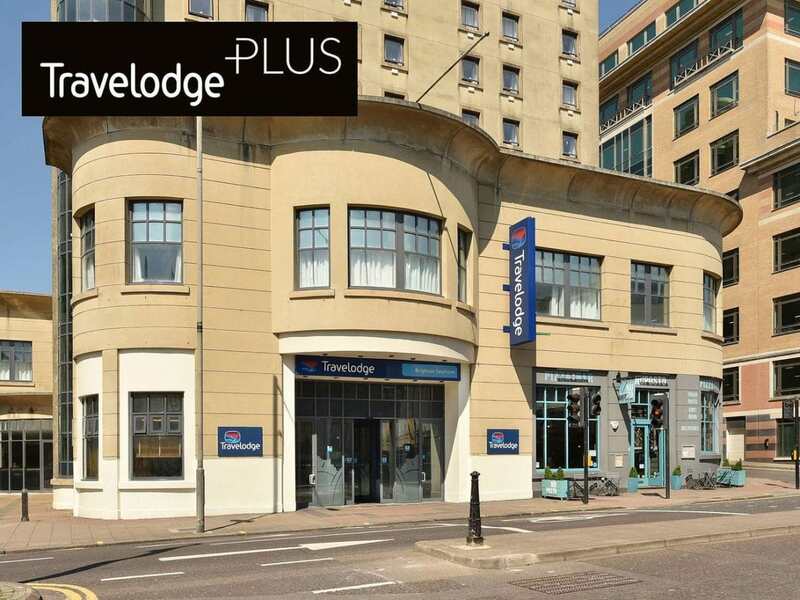 The Travelodge Brighton Seafront, part of a budget chain, offers an extra 5% Discount if you sign up here. 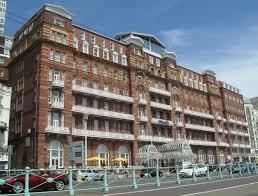 Visit Brighton is a helpful website, make a break of it and book your Brighton Accommodation now! Brighton and Hove is a green city, (The city centre is served by the UK’s only Green Party Member of Parliament) which means that public transport is plentiful and good value, while car parking is rather expensive. 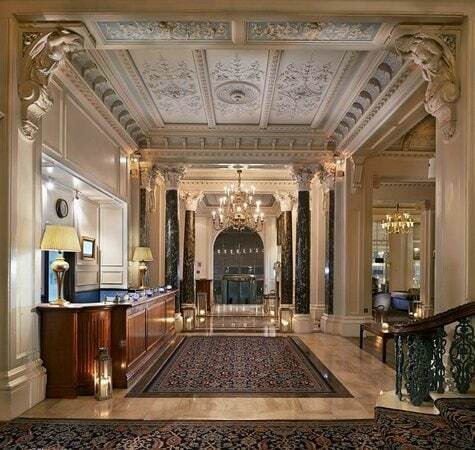 The city centre is easy to explore on foot, and the conference venue is in the heart of town. There are walking maps here. Brighton has an excellent network of cycle paths and an easy to use bike share scheme. For information on travelling around Brighton & Hove for people with disabilities, visit the Visit Brighton Accessibility section. Brighton was one centre of Mod Culture in the 1960’s. 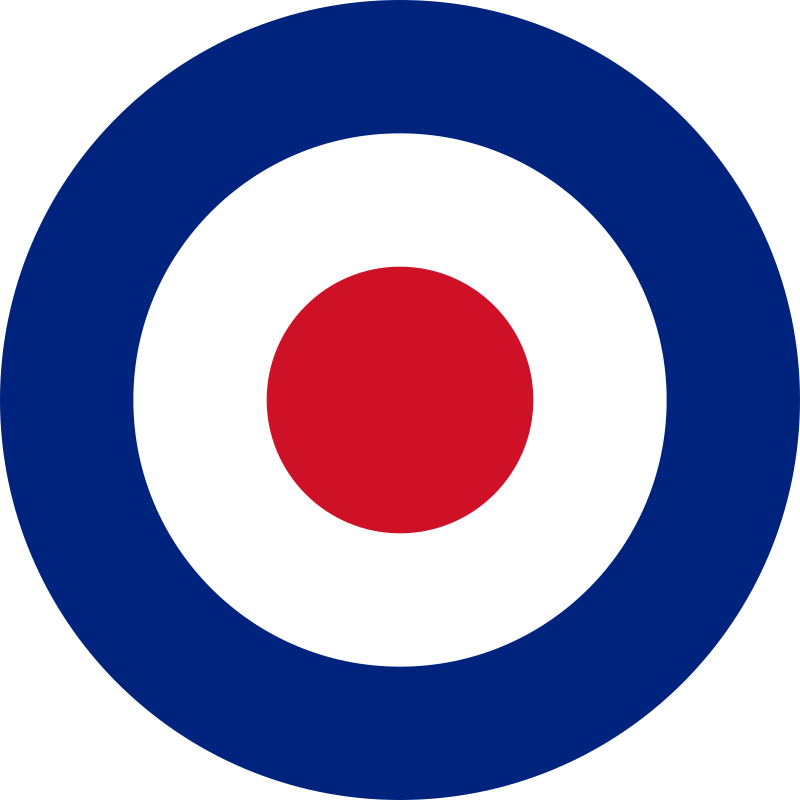 Around the city you may see the RAF roundel (bullseye) which was appropriated as a mod symbol. Male mods adopted a smooth, sophisticated look that included tailor-made suits with narrow lapels (sometimes made of mohair), thin ties, button-down collar shirts, wool or cashmere jumpers (crewneck or V-neck), Chelsea or Beatle boots, loafers, Clarks desert boots, bowling shoes, and hairstyles that imitated the look of French Nouvelle Vague film actors. A few male mods went against gender norms by using eye shadow, eye-pencil or even lipstick. Mods chose scooters over motorbikes partly because they were a symbol of Italian style and because their body panels concealed moving parts and made them less likely to stain clothes with oil or road dust. Many mods wore military parkas while driving scooters in order to keep their clothes clean. Many female mods dressed androgynously, with short haircuts, men’s trousers or shirts, flat shoes, and little makeup — often just pale foundation, brown eye shadow, white or pale lipstick and false eyelashes.Miniskirts became progressively shorter between the early and mid-1960s. As female mod fashion became more mainstream, slender models like Jean Shrimpton and Twiggy began to exemplify the mod look. Mod-culture continues to influence fashion, with the ongoing trend for mod-inspired styles such as 3-button suits, Chelsea boots and mini dresses. The Mod Revival of the 80s and 90s led to a new era of mod-inspired fashion, driven by bands such as Madness, The Specials and Oasis. The popularity of the This Is England film and TV series also kept mod fashion in the public eye. Today’s mod icons include Miles Kane (frontman of the Last Shadow Puppets), cyclist Bradley Wiggins and Paul Weller, ‘The ModFather’. 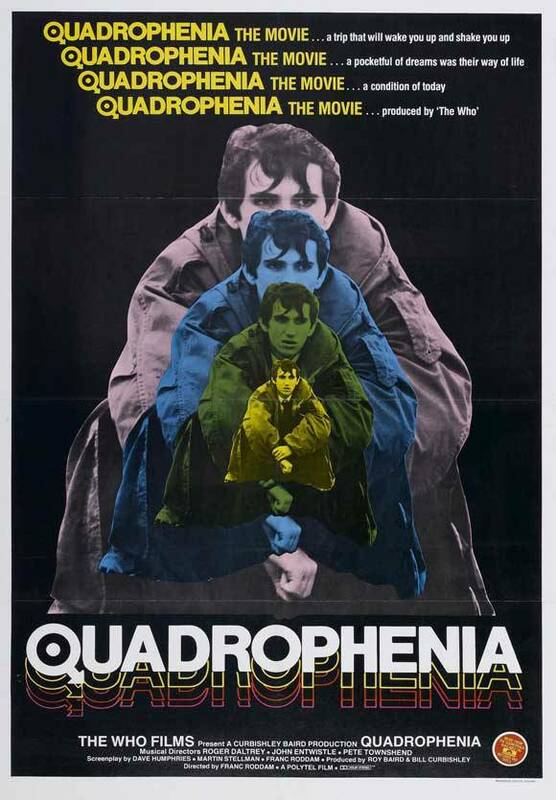 This year celebrates the 40th anniversary of the classic mod movie Quadrophenia. It is partially shot in Brighton and many scenes occur in recognisable locations around the city, including The Grand Hotel, where Sting’s character is employed as a bell boy. It is worth watching before coming to the conference. If you like we can show you ‘Quadrophenia Alley’ a narrow ginnel where the romantic leads have a cramped liason. Brighton & Hove is a friendly and welcoming city which encourages a large number of Lesbian, Gay, Bisexual and Transgender visitors. You’ll find that the whole city is LGBTQ+ friendly but if you are looking for gay Brighton then you’ll discover that Kemptown is the bustling heart of the LGBT community, with a relaxed village feel.